People are loving the book! Just like you, Heather Monahan has struggled with confidence her entire life. From the days living in a trailer with her mother and three siblings to the day she was fired from her C-suite position by another woman, Heather has seen it all. 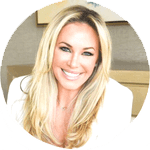 Heather Monahan has dedicated her life to empowering others and pulling the curtain back to reveal what it takes to get ahead at work and in life while leapfrogging the villains that you meet along the way. If you have ever wondered why life is so hard and seems so out of your control Confidence Creator is for you. Once you have finished this book you will wonder why you hadn’t been given these tools before. Some things are not taught in school and how to build confidence is the most important one. Once you have confidence you can have anything you want. Until you have confidence everything seems out of your reach. Realizing that we are all more alike than different and all have the same potential to develop confidence is all you need to know in order to dive in and get started. Even if this seems hard to accept, trusting that it is true and starting to read you will be well on your way to creating confidence for yourself. Heather Monahan may look like the kind of person that was just born with confidence however this book will show you is that is absolutely not the case. In fact, Heather will reveal that she had no self-esteem and as a result was spinning in circles and not living the life she really aspired to. Having learned the hard way that confidence is like a muscle that needs to be developed daily and can grow over time and can be lost if you don’t work at it Heather’s relatable journey and tips will help you leapfrog the villains in your life and develop your confidence simultaneously. 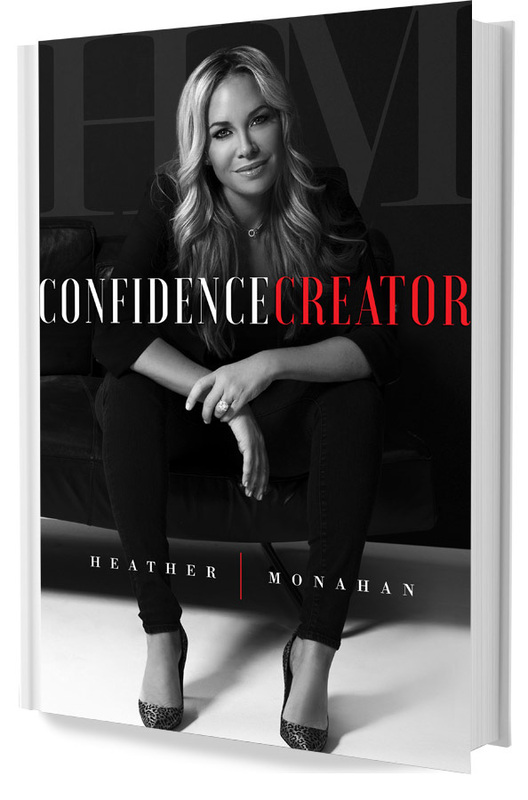 Confidence Creator combines Heather’s personal stories with the insights and tactics she has developed to allow anyone to create confidence in their life. If you have never had confidence or have lost your confidence as a result of a breakup, lost job or divorce Confidence Creator is for you. Whether you were born poor, bullied, harassed, marginalized or simply don’t like yourself you are not alone. I’ve got you on this one.